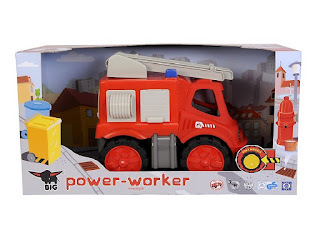 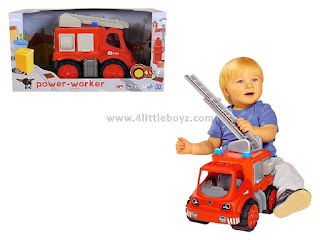 The BIG POWER WORKER FIRE ENGINE has been ergonomically designed to be just right for little hands. 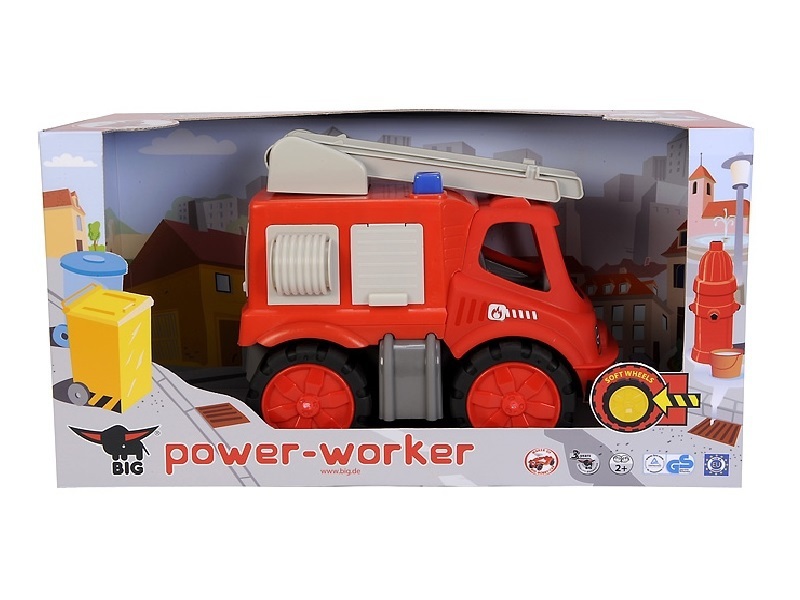 The fire engine comes with a special extra in the form of durable tyres made from a soft material, a standard feature of all BIG POWER WORKERS. 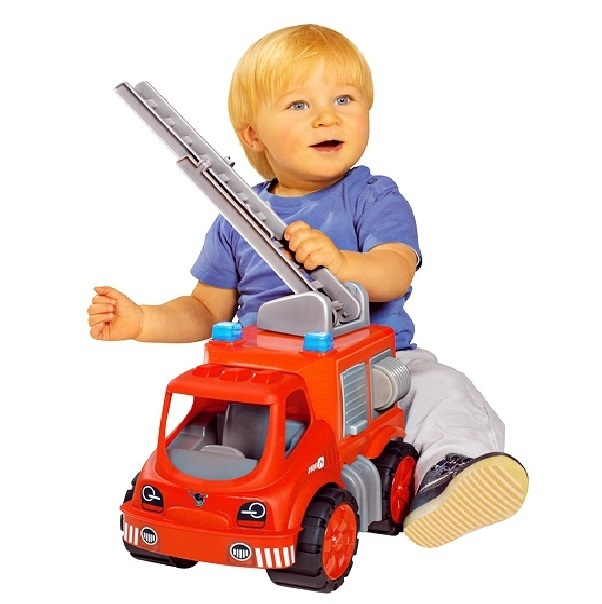 This makes the vehicles suitable for indoor play as well as outside.